John Shiffman NPR coverage of John Shiffman: News, author interviews, critics' picks and more. 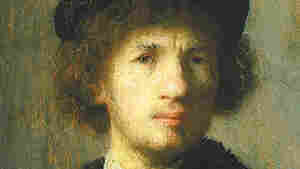 June 24, 2011  Robert Wittman founded the FBI's Art Crime Team and tracked down more than $225 million worth of stolen art and cultural property — including a $36 million self-portrait by Rembrandt. He describes the heists in his memoir, Priceless: How I Went Undercover to Rescue the World's Stolen Treasures.